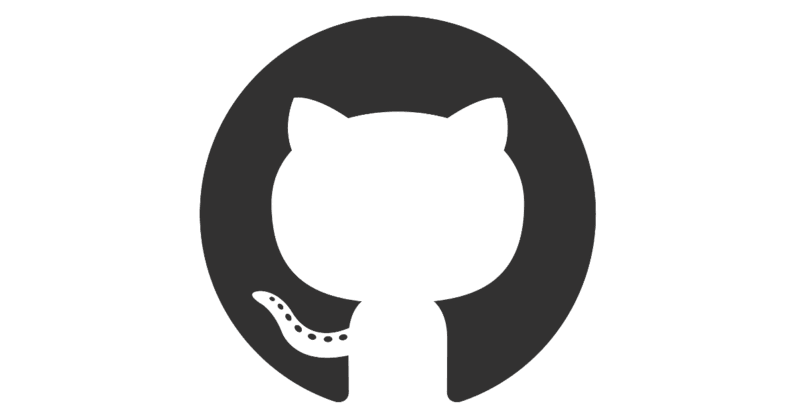 The move follows several initiatives designed to bring Github to the classroom. In 2012, the company launched the Student Developer Pack. Three years later, it introduced GitHub Classroom. Both of these are integral to the company’s new GitHub Education offering. Of course, GitHub isn’t the only source management company targeting the education market. Earlier this month, rival GitLab announced it was offering its Ultimate and Gold packages to classroom customers.